At the Estuary Program, we are grateful to have the opportunity to work collaboratively for the health of the Morro Bay estuary, its watershed, the wildlife that depend on it, and the people who love it. We are thankful for the many citizens, landowners, agencies, and organizations who make this work possible by funding, advising, volunteering, and otherwise participating in projects that benefit the bay. We asked local business owners, volunteers, and artists to share what they are thankful for in and around the Morro Bay estuary. Read on to see the many ways that the bay has touched their lives. 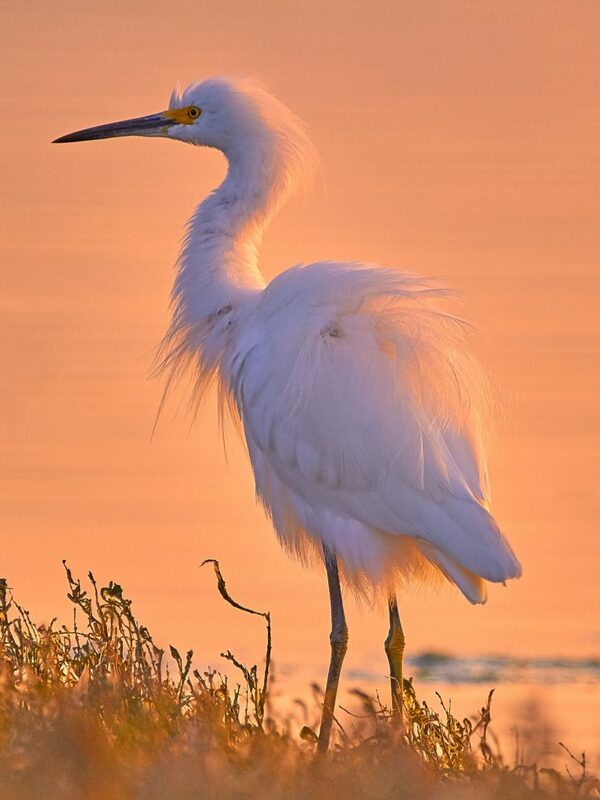 A snowy egret stands on the edge of Morro Bay. Photograph courtesy of Gregory Siragusa, co-owner and photographer at Gallery at Marina Square. A mother sea otter in Morro Bay tends to her twin pups. 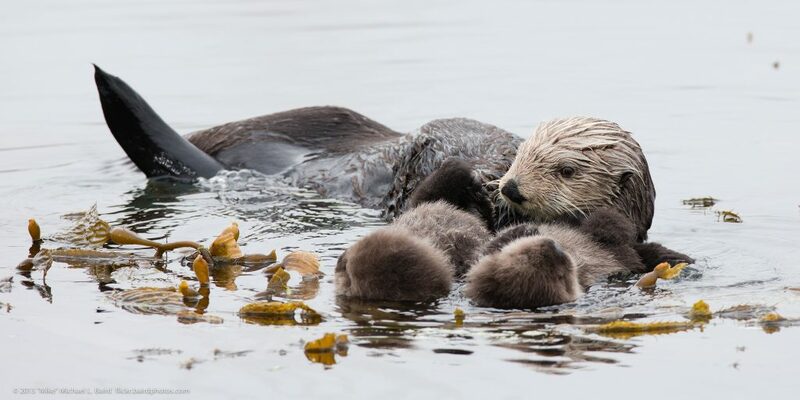 It is very rare for sea otters to give birth to more than one pup. Photograph courtesy of “Mike” Michael L. Baird, via Flickr Creative Commons license. You can see more of Mike’s photography on his Flickr page. 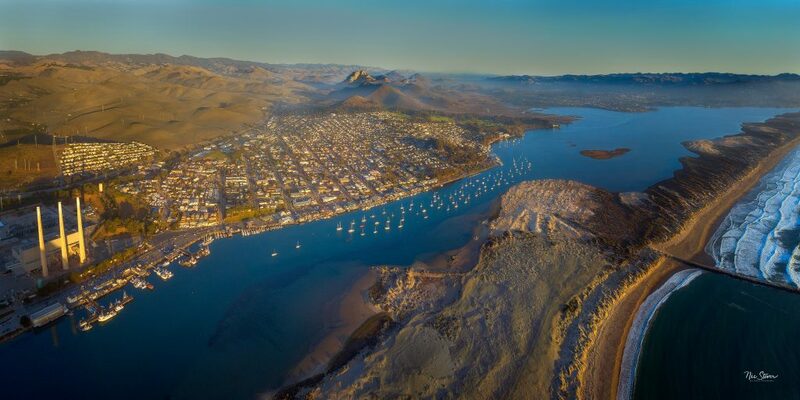 Photograph of the Morro Bay estuary courtesy of Teddy Borja, Father, First Responder, and owner of ESTERO. 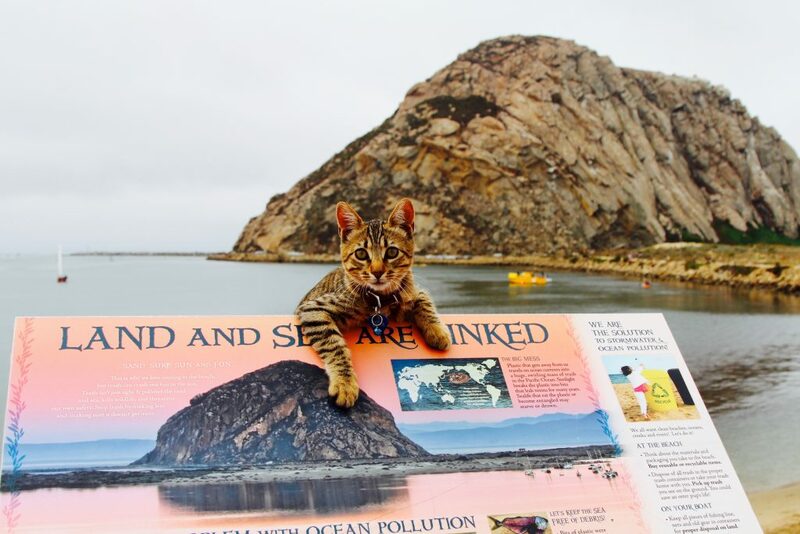 Rascal the cat, who lives and occasionally paddleboards with Jim and Mary Robinson of Morro Bay Stand Up Paddleboarding loves the bay, too. Rascal is especially fond of watching crabs. Photograph courtesy of Mary Robinson. The estuary waters reflect the blue sky. Photograph courtesy of Joyce Cory, State Parks Docent. Drone photograph of the Morro Bay estuary. Courtesy of Nic Stover, Stover Photo. 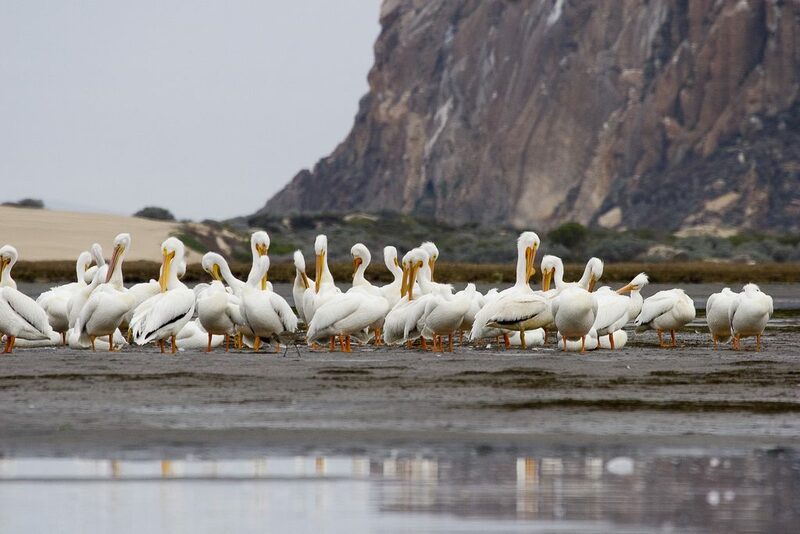 Photograph of white pelicans near Morro Rock by Michael “Mike” L. Baird via Flickr Creative Commons License. Bairdphotos.com. 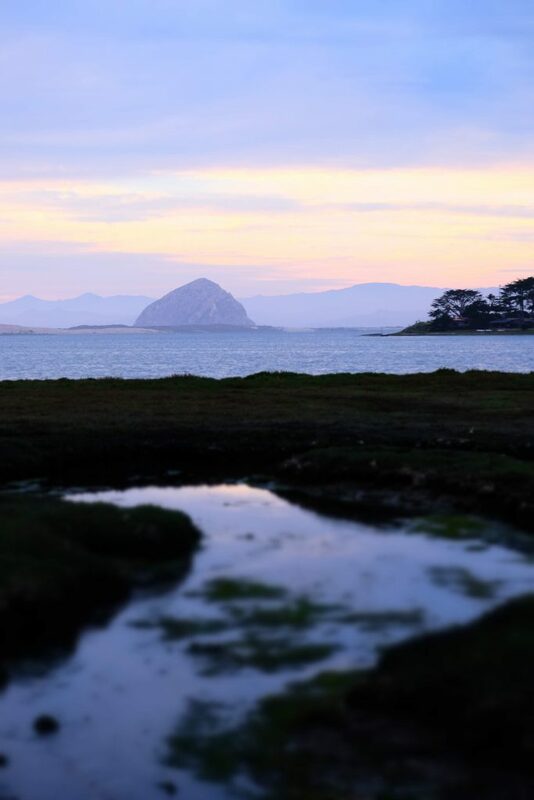 What do you appreciate most about Morro Bay? Send a short statement and a photograph to us at staff at MBNEP.org with the subject line “Thankful For Morro Bay”. Then, keep an eye out on our Facebook, Instagram, and Twitter pages for your work to appear.